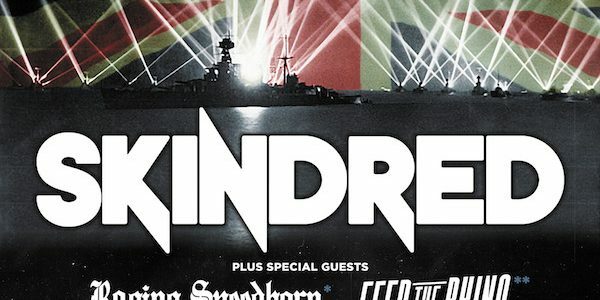 We have two pairs of tickets, two Raging Speedhorn shirts and two copies of their new album ‘Lost Ritual’ for the upcoming Skindred and Speedhorn show in York! 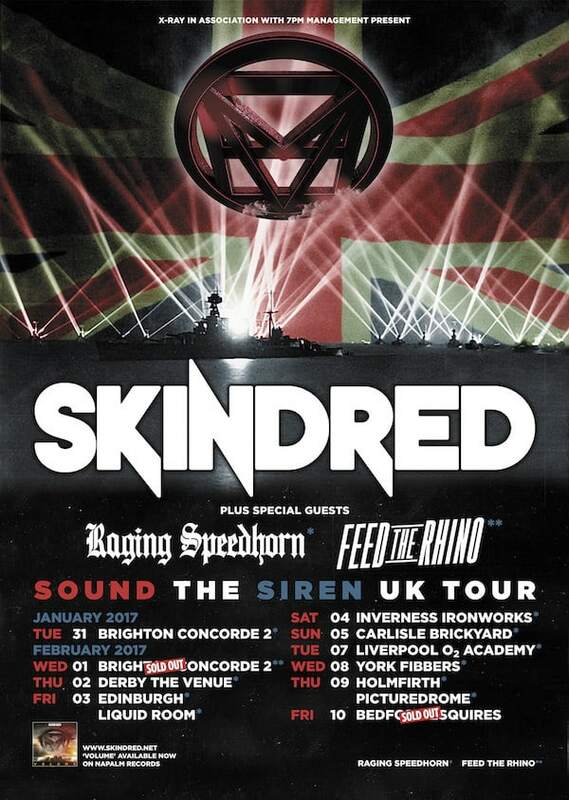 Answer the following question to win: John from Raging Speedhorn joined another band during his time with the band. What was the name of the band? Send answers to: dom@soundspheremag.com by Friday, February 3.